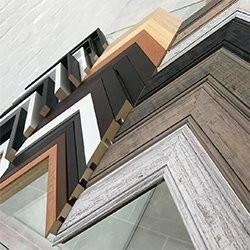 Cheltenham based gallery and framers. Do you need an attractive frame for your family photo or artwork? Get in touch with Regency Gallery & Framing. 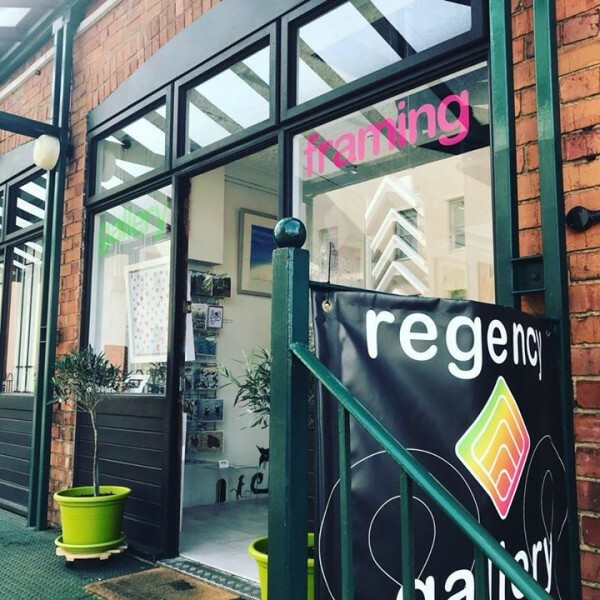 Regency Gallery & Framing is a beautiful gallery and framers in the heart of Cheltenham's town centre, with changing exhibitions and a wide range of frames to view. We offer expert framing advice and solutions and a welcoming gallery environment. 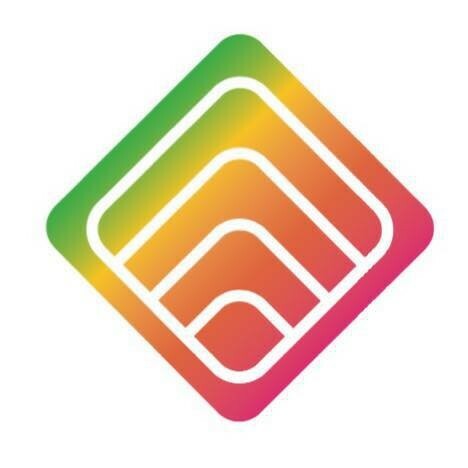 Browse our site and get in touch with questions today. Our art and framing artists at Regency Gallery & Framing are highly skilled and experienced. We are committed to providing excellent customer service. 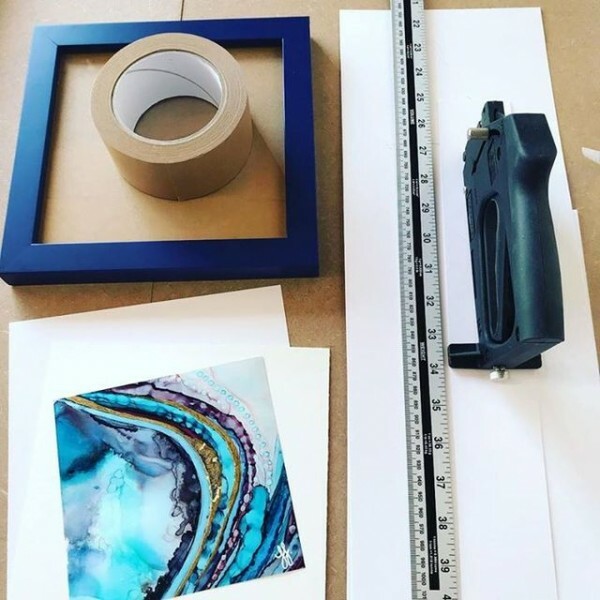 Whether you are looking for box framing or embroidery framing, you will surely find something you need at our art gallery. We understand that every customer's requirement is different. That is why we offer bespoke services to suit your individual requirements. Our personal approach has helped us earn a wide customer base in Cheltenham, Gloucestershire.